न ही यह घटना #Mob_Lynching कहलाएगी..!! 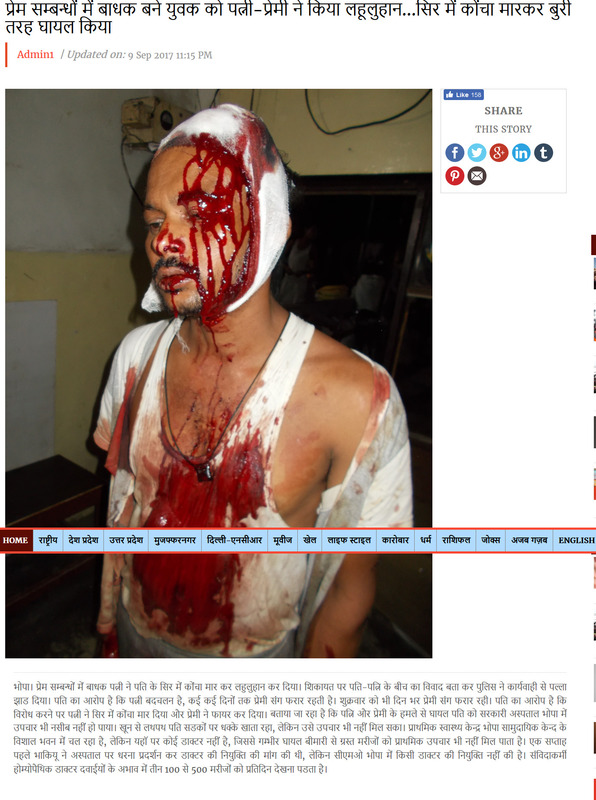 Brief Outline: Viral picture claims to be taken of an attack on Shiv devotees in Bhagalpur in the end of July 2018. A month log Shravani Mela was inaugurated on 27th July. Facts Check Analysis: The above tweet and other messages following the same news has been tweeted by many on the social media websites and whatsapp users. The posts has been shared by more than 10,000 people. The fact is we did not find any credible source to confirm this news. The second picture of the bodies lying on the road was from purnagiri dham when Eleven people, many of them in their teens, were killed and 19 injured in Champawat district of Uttarakhand when a speeding truck rammed into a group of pilgrims walking to the Purnagiri temple. Times of India reported “DEHRADUN/PITHORAGARH: Eleven people, many of them in their teens, were killed and 19 injured in Champawat district of Uttarakhand when a speeding truck rammed into a group of pilgrims walking to the Purnagiri temple. Representative image DEHRADUN/PITHORAGARH: Eleven people, many of them in their teens, were killed and 19 injured in Champawat district of Uttarakhand when a speeding truck rammed into a group of pilgrims walking to the Purnagiri temple. The Picture of the bleeding women cannot be found on the google or any other search engines or social media websites, so we cannot confirm the Authencity of the picture.